With a stay at Hotel Centrum in Krakow (Nowa Huta), you'll be minutes from Nowa Huta Museum and Nowa Huta Meadows. 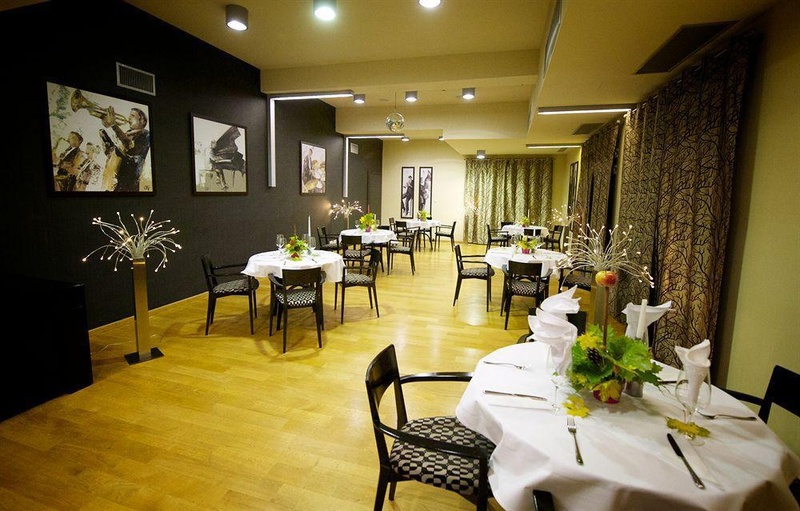 This 4-star hotel is within close proximity of Church of St Bartholomew and Laznia Nowa Theatre. Make yourself at home in one of the 28 air-conditioned rooms featuring minibars and LCD televisions. 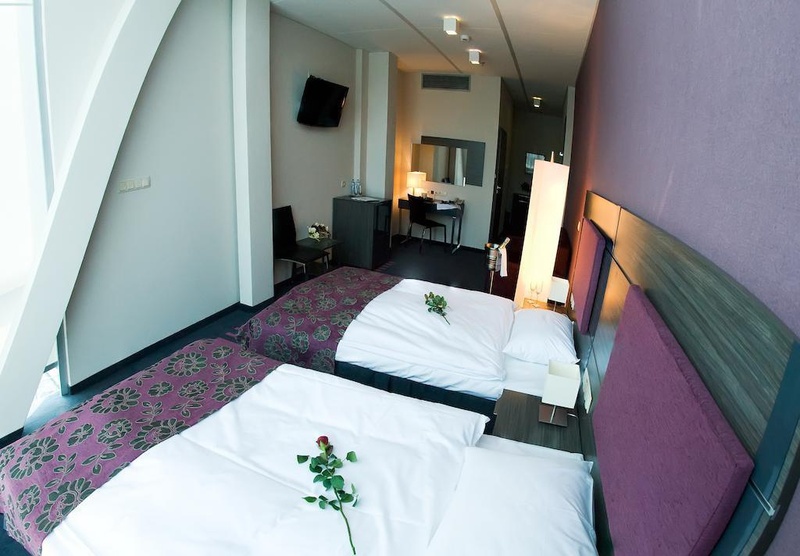 Your room comes with a Select Comfort bed, and all rooms are furnished with sofa beds. Complimentary wireless Internet access keeps you connected, and satellite programming is available for your entertainment. Private bathrooms with showers feature complimentary toiletries and hair dryers. 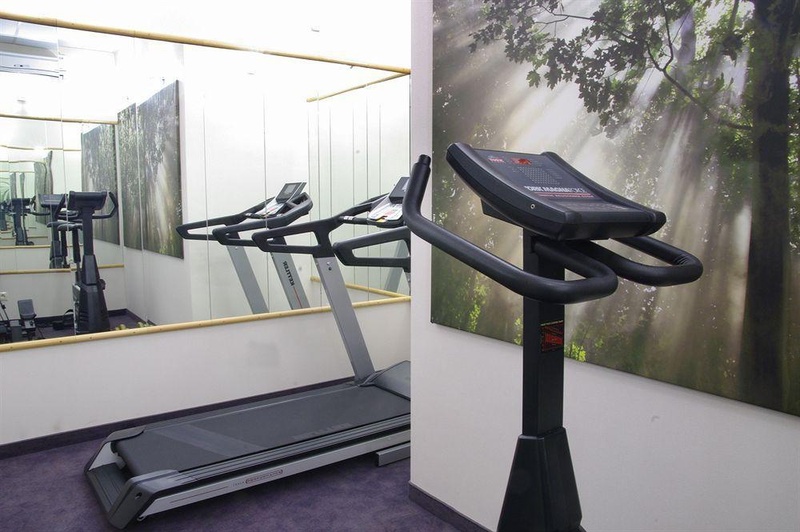 Amenities Enjoy recreational amenities such as a sauna and a 24-hour fitness center. Additional features at this Art Deco hotel include complimentary wireless Internet access, concierge services, and babysitting/childcare (surcharge). Grab a bite to eat at the hotel's restaurant, where you can enjoy drinks at a bar and dine alfresco (weather permitting). Or stay in and take advantage of room service (during limited hours). Relax with a refreshing drink at one of the 2 bars/lounges. Breakfast is available for a fee. Featured amenities include complimentary high-speed (wired) Internet access, a computer station, and dry cleaning/laundry services. Planning an event in Krakow? This hotel has 2905 square feet (270 square meters) of space consisting of conference space and meeting rooms. A roundtrip airport shuttle is provided for a surcharge (available on request), and free self parking is available onsite.